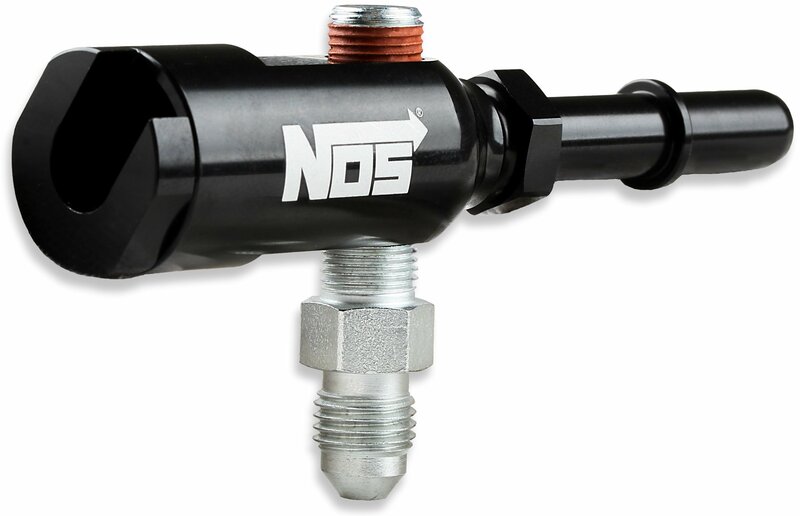 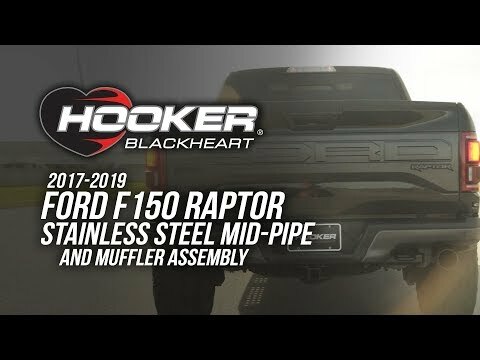 Holley is pleased to announce the release of Black NOS GM LS Wet Nitrous Systems made just for drive-by-wire applications and capable of supporting up to 250 rear-wheel horsepower. 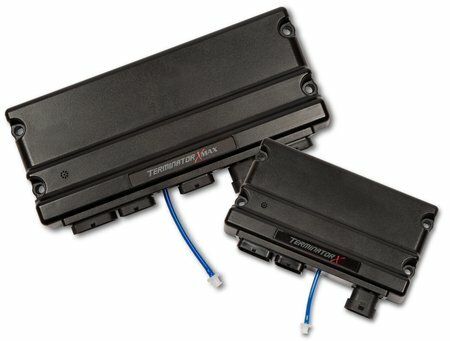 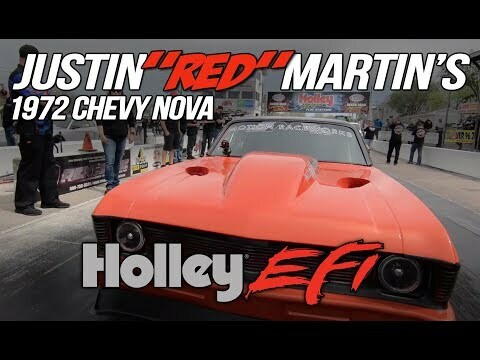 Available in two versions – one for 90mm/92mm throttle bodies, and one for 102mm/105mms – they're a perfect fit for Holley EFI, Sniper EFI, and MSD Atomic manifolds. 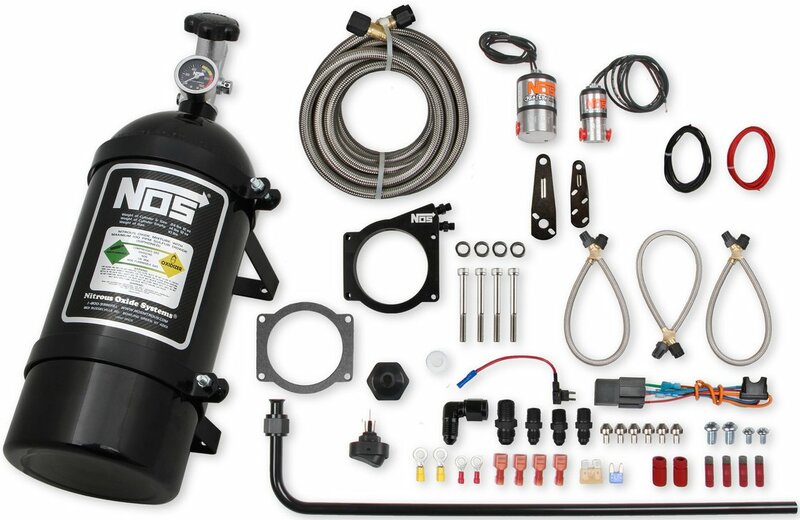 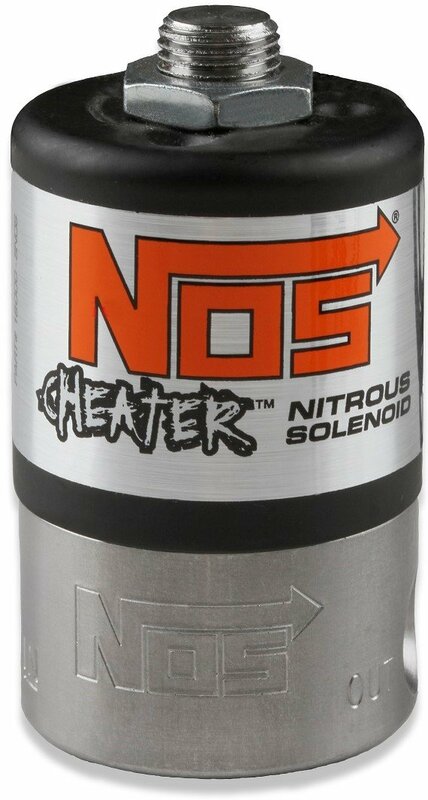 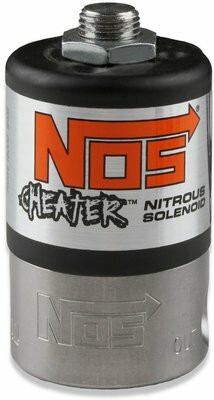 Everything you need to upgrade to nitrous is included: a 10-pound nitrous bottle, jetting for 100, 125, and 150 additional horsepower, a 90mm billet aluminum nitrous plate, two black top solenoids, a hard line, all the necessary hardware, and detailed instructions.